an integrated astrophysics STEM learning and literacy program. NASA’s Universe of Learning provides resources and experiences that enable youth, families, and lifelong learners to explore fundamental questions in science, experience how science is done, and discover the universe for themselves. 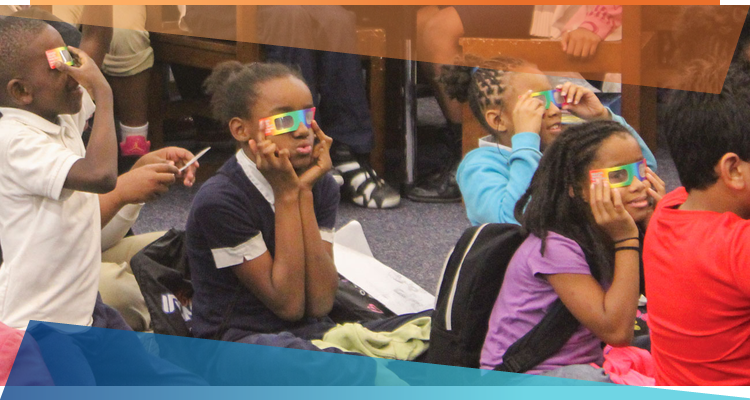 Using its direct connection to the science and the experts behind the science, NASA’s Universe of Learning creates and delivers timely and authentic resources and experiences for youth, families, and lifelong learners. The goal is to strengthen science learning and literacy, and to enable inquisitive learners to discover the universe for themselves in innovative, interactive ways that meet today’s 21st century needs. The program is developed through a unique partnership between the Space Telescope Science Institute, Caltech/IPAC, the Jet Propulsion Laboratory, the Smithsonian Astrophysical Observatory, and Sonoma State University. 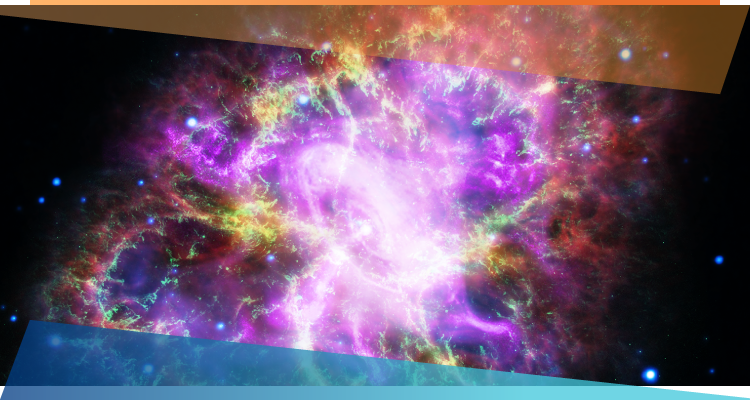 Working together, these institutions provide learners with a direct connection to the science and the missions from across these NASA Astrophysics Division themes: Physics of the Cosmos, Cosmic Origins, and Exoplanet Exploration. Learners also have opportunities to connect with the scientists and engineers who are shaping the frontiers of scientific discovery. The Visible and Invisible Night Sky: What Can All of the Colors Tell Us?